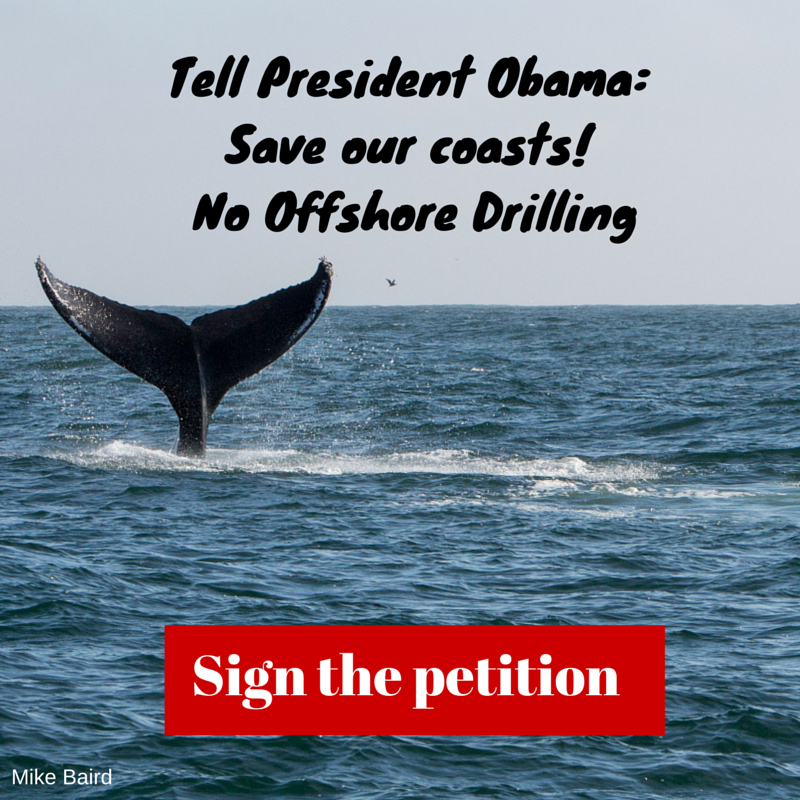 Tell President Obama: Save our coasts from offshore drilling. The Obama administration has proposed to open huge swaths of the Atlantic Ocean to offshore drilling, putting beaches and marine life from Georgia to Virginia at risk. Please tell the president not to open up our nation’s coastline to drilling. 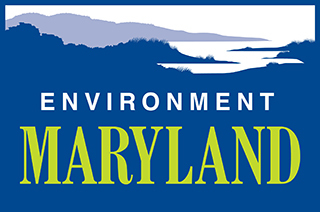 President Obama, I’m writing to urge you not to open up more of the Atlantic coastline to offshore drilling. The Deepwater Horizon disaster showed us what can happen when drilling goes awry, and we don’t want more of our coasts to be subjected to this kind of disaster. As many as 138,000 Atlantic whales and dolphins could be injured or killed in the process of exploring for oil. This includes nine North Atlantic right whales, an endangered species with only 450 left. This is alarming, and you have the power to make sure our marine wildlife and beaches are kept safe. Please protect our coasts and say no to offshore drilling.